Classic, colourful, trendy or very basic? Are you not quite sure yet how your Christmas table is going to look like? Get inspired by this blog. 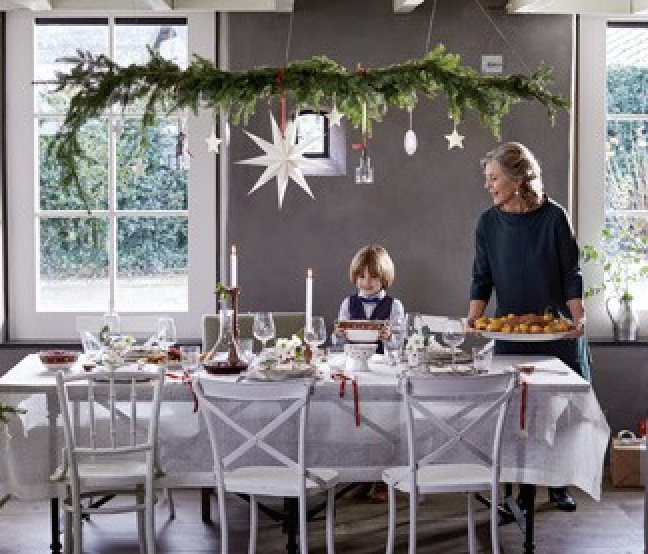 Here, you can read great tips for a perfectly set festive table in 3 different styles.